The Bingham Diaries: Free Party Basics: Take 2! Free Party Basics: Take 2! This 8.5x11 digital PDF download includes a pennant banner, miniature flags, and 2” party rounds, which can be used as favor tags or cupcake toppers or as decorations for water bottles and more! 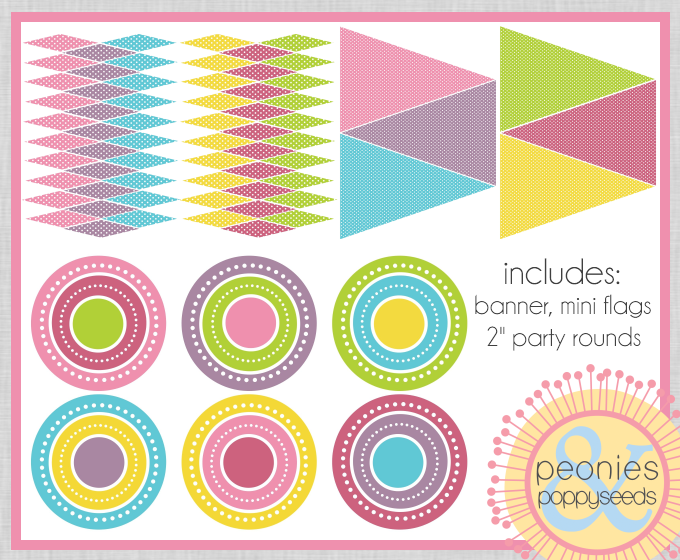 Click to download the party basics now!